NORTH END CONDO. Rare find and will not last. Open concept floor plan. 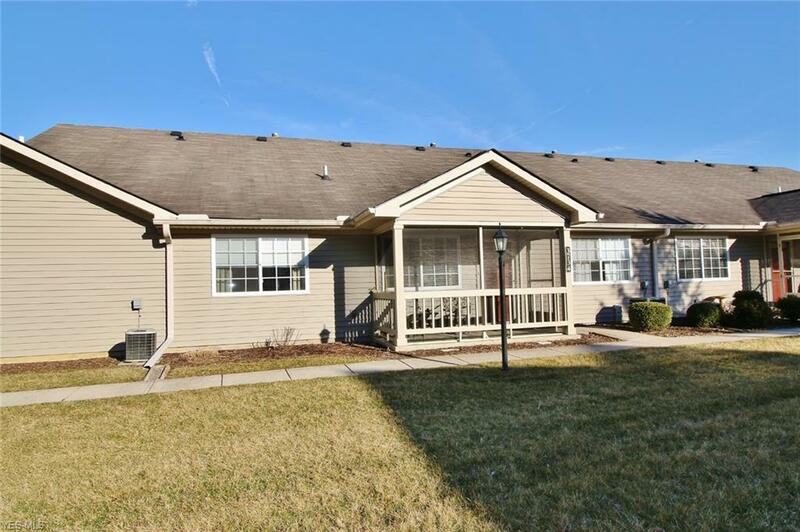 Nice size living room, dining area, fully equipped kitchen, newer washer & dryer, Newer HVAC 2018, two bedrooms and two full baths. Screened in front porch ( 10.3x 5.4. ) Spacious 2 car attached garage. Attic above garage is great for storage. Call today to schedule your showing.